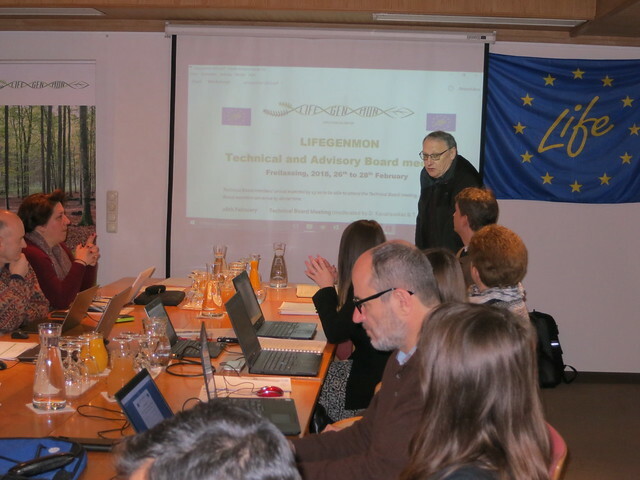 LIFEGENMON Technical and Advisory Board meeting took place from 26th to 28th February 2018 in Freilassing, Germany. On the first day members of the Technical Board discussed the Mid Term report of the project. 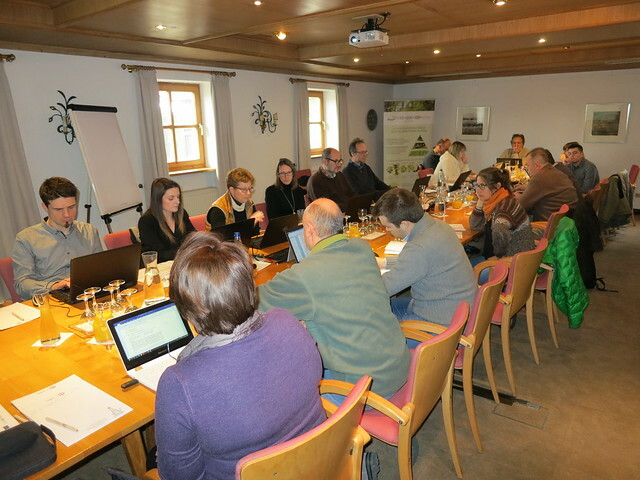 On the second day more than 30 Advisory Board members were welcomed by hosts, the Bavarian Ministry of Food, Agriculture and Forestry, the German project partner ASP and the project coordinator prof. dr. Hojka Kraigher. Further on, project team presented project activities and foreseen progress, initializing a vivid discussion about future project activities. On the third day the Advisory Board members initiated the LIFE communication plan. 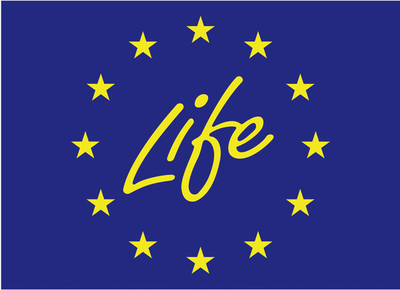 Author of the article is dr. Urša Vilhar, communication and dissemination manager of the LIFEGENMON project.